Governor of the Central Bank of Barbados, Cleviston Haynes. 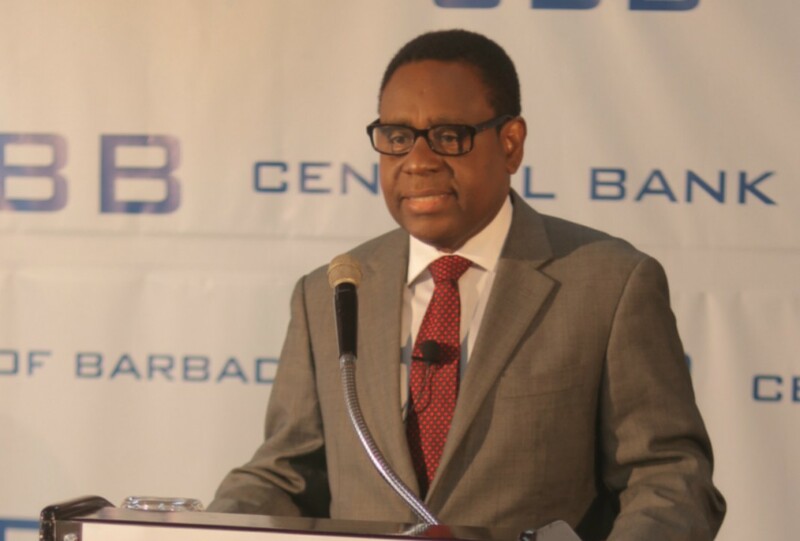 Although Barbados' stock of international reserves is at an all-time low, Governor of the Central Bank of Barbados (CBB), Cleviston Haynes, is giving the assurance that there is no need for panic, neither will there be a devaluation of the Barbados dollar. 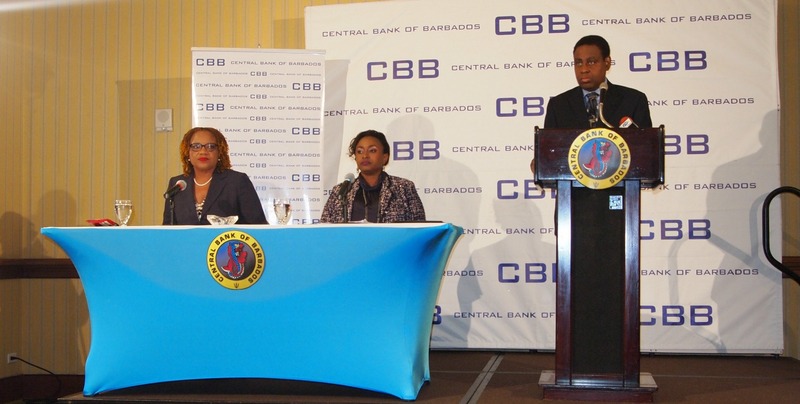 News of the precarious plight of the foreign reserves was made public today at the CBB 2017 Economic Review which revealed the reserves dipped to $410 million at the end of December last year- equivalent to 6.6 weeks of import cover and well below the standard 12-week benchmark. In the CBB's third quarter review done last October, the reserves stood at $549.7 million - equivalent to 8.6 weeks. 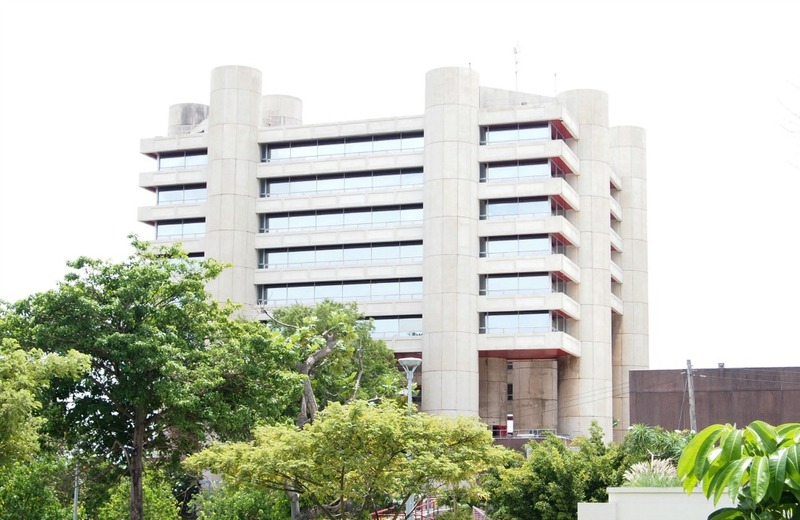 The situation, Haynes explained to the media today, is being made worse by the delays in the receipt of planned divestment of government assets, namely the Barbados National Terminal Oil Company (BNTCL) valued at $100 million and the Hilton Hotel valued at $80 million. The level of reserves, which has not dipped this significantly since the mid 1990s, directly affects government's ability to import goods as well maintain its currency peg to the US dollar. "I would not encourage panic. We have challenges which we need to face up to but it does not require panic. Panic won't get us anywhere. The foreign exchange market has obviously gotten a little tighter." He explained the country is facing problems with foreign exchange coming into the island but not being deposited in the Central Bank. He said banks usually holds foreign exchange to service its customers but due the fact that the "market is tight", they have not been selling their surplus of foreign exchange to the Central Bank. He said government needs to get "the system working right" to ensure that banks sell their surplus of foreign exchange to the CBB in order to bolster the existing reserves. 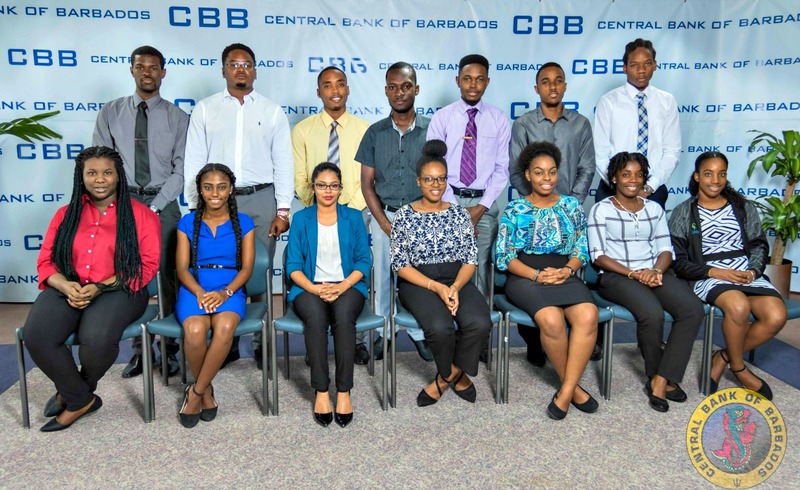 In regards fears about potential devaluation of the Barbados dollar, though legitimate, Haynes said will not become a reality, noting it is unlikely to yield the expected results. "When we look at some of our neighbours who have taken that approach we are not convinced that we see the benefits of that strategy." Haynes said some the tax measures implemented in the May 2017 budget to dampen the demand for foreign exchange has worked somewhat as the foreign exchange transaction fee brought in $30.4 million since its introduction in July last year. Giving an outlook for the reserves for the rest of 2018, he said there are enough reserves for government to meet its debt and other payments.